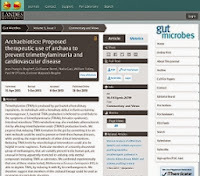 it is at this time ONLY a concept, with no chance for cure in the near future, only a new way for research. We will keep you updated of any news. There is no need to put personal contact details in the comments section. 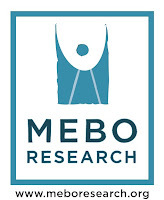 MEBO is also looking at a way that sufferers may be readily available to research programs in the future.